Most projectiles are variants or combinations of those already described. 'MultibalT rounds have been developed for heavy machine guns as well as infantry rifles. 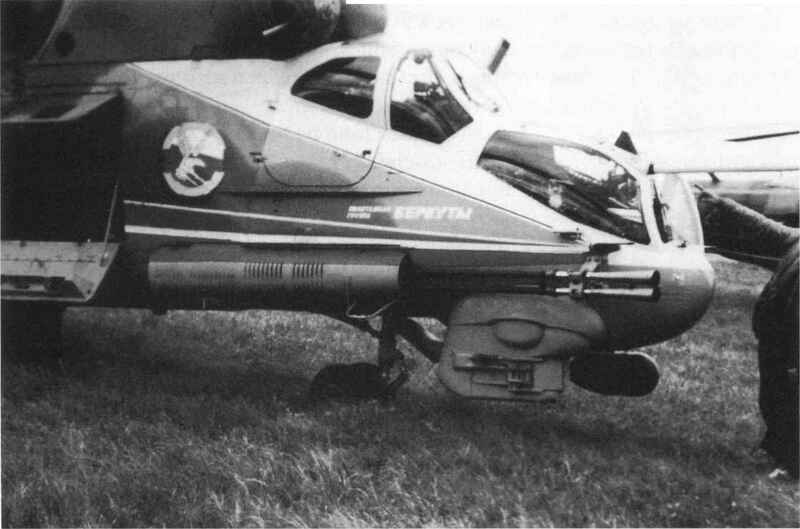 As the name suggests, two or more short projectiles are stacked on top of each other in the cartridge case and all fired at once, with the aim of increasing the hit probability against infantry. These are also known as duplex or triplex loadings, when they have two or three projectiles respectively. The problem is that, being light for their calibre, the projectiles lose velocity and range rather quickly. A development of this idea is the 'salvo-squeeze-bore'. This consists of a number of funnel-shaped projectiles stacked on top of each other and held together by a plastic sheath. When fired down a taper-bore barrel the projectiles separate and are simultaneously squeezed to a smaller calibre. Each cartridge fired therefore results in a stream of small, high-velocity projectiles. Although extensively tested in .50" (12.7 mm) calibre by the Americans, who were attracted by its potential for short-range defence against ambushes, it was not adopted. Some projectiles are designed to break up into a hail of sub-projectiles, either on or immediately before impact with the target. The former are called 'frangible', leading to the kF designation. Some of these have been developed for training, to ensure that the projectile breaks up on impact instead of ricocheting a long way into the distance (or, in the case of air-to-ground firing, back off the ground to hit the firing aircraft; a surprisingly high risk). Other uses are more warlike, with the projectiles being intended to break up after penetration to cause more damage within the target. This has also been applied to the APDS principle to create the FAPDS (frangible armour-piercing discarding-sabot), which has a useful capability against aircraft and light armour. 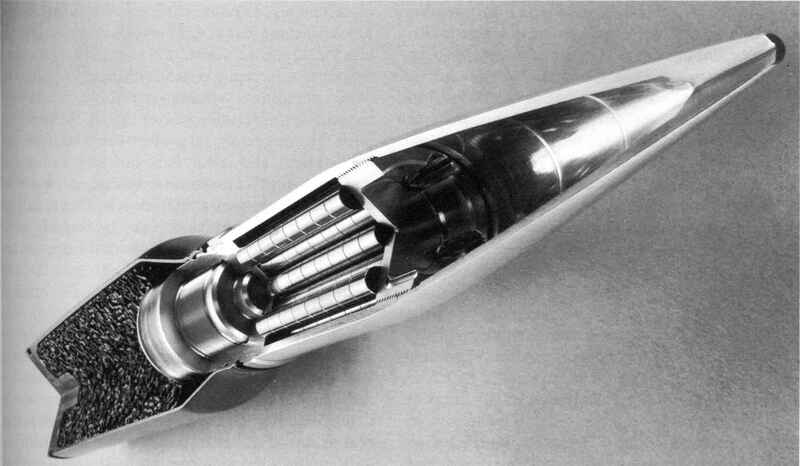 A special version of this is NWM De Kruithoorn's FMPDS (frangible missile-piercing discarding-sabot) which is loaded into the 30 X 173 cartridges used in the Goalkeeper naval anti-missile system.